For a limited time ACE Data Recovery offers special pricing for flash based media recovery starting from $159.00. The offer includes free diagnostics, free USB Flash drive return media, and free standard USPS return shipping. ACE Data Recovery is able to recover data from flash media devices whether they are physically damaged, unrecognized by operating systems, or unmountable in cameras and other devices. This includes flash drives that are displayed as 0 MB in size, not recognized by the computer, or the device asks you to format. Solid state storage devices such as a USB Flash drive, SD Card, Memory Stick or SSD drive have several advantages over other portable storage media. When compared with storage devices like floppy disks, hard drives, or ZIP drives, flash memory based storage devices are faster, have higher storage density, and contain no moving parts. But, no matter what type of storage device it is, sooner or later it will fail. 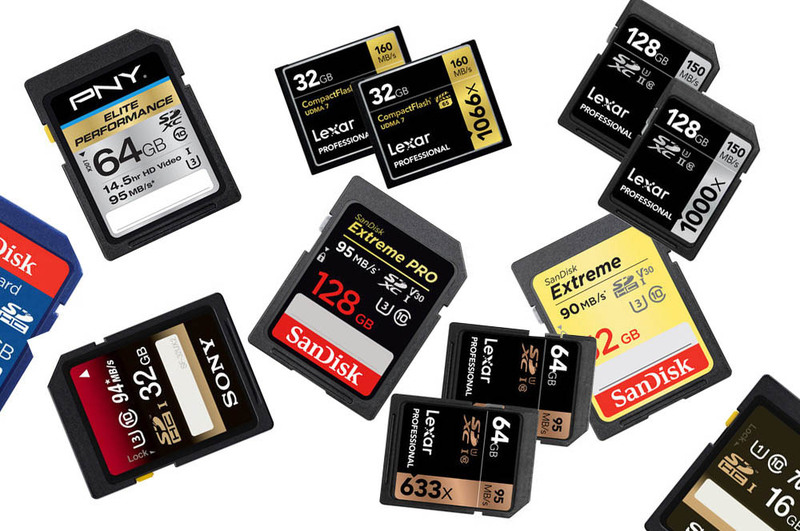 With the price of USB flash drives and SD cards dropping, many top manufacturers are switching to monolithic flash. Traditional SSD or USB flash drives use NAND flash memory chips and controllers mounted on printed circuit boards (PCB) along with resistors, capacitors and conductors. But, as hardware manufacturers try to reduce costs and make devices more water- and shock-proof, today's devices frequently consist of an "all-in-one" design. In these devices, memory chips, controllers and all small components are enclosed into one small body. These devices are called monolithic flash drives. For consumers, it is often difficult to determine what technology they are buying. The same model of USB flash with the same plastic cover can contain either traditional or monolithic flash. This has produced issues for consumers and data recovery technicians alike. Data retrieval services for monolithic flash devices are expensive, and many data recovery companies avoid this because of the complexity and cost. A new process is necessary for monolithic flash media was required. To recover data from monolithic flash devices, we need to connect our reader directly to test points, which are usually hidden under a protective layer. Because of the hundreds of different devices on the market, pin-outs also can be different. To solve this, we use our special equipment -- a logic analyzer -- to find right pin-out. After we get direct access to the memory chip and have the right raw dump, the data recovery procedure same as for traditional SSD or Flash drive. Just as a rechargeable battery loses its ability to take a charge after several hundred cycles, non-volatile NAND flash memory chips will also lose their ability to retain data after thousands of write/erase cycles. In most cases, however, a flash memory device stops working because of either a failed component inside the device or physical damage. When this happens, modern software solutions are unable to extract data because the device is inaccessible to the software. Ace Data Recovery Services has developed an advanced flash memory recovery process which consists of reading individual NAND flash memory chips into raw images, then applying reverse-engineered error correction and special mapping algorithms to unscramble each image and assembling the numerous unscrambled segments into a single full drive image. The resulting image can then be processed using normal data recovery methods. With ACE Data Recovery, your data is in professional hands whether you have a USB Flash drive, SD Card, Memory Stick, or the newest SSD drive. If you have lost your data and are in need of flash file recovery, flash memory recovery, usb flash recovery, or flash disk recovery, in addition to recovery many types of Data... give us a ring today or get started right now! I had saved 18 months research data to a Flash Drive which stopped working. Within 5 days ACE Data Recovery had diagnosed the problem and recovered all the files. I pray I never have to use them again but can certainly recommend them.